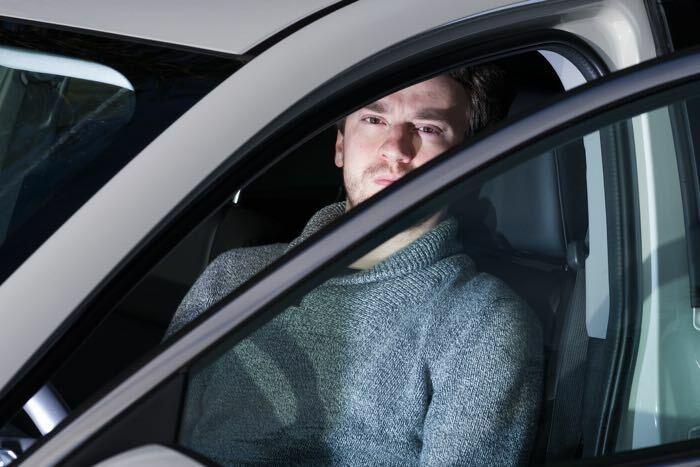 Back in December George Hotz showed off his new self driving car technology called Comm.ai and he is looking to take on Google and their autonomous vehicles with his technology. Comma.ai has now received some investment and whilst the amount of investment has not been revealed, it has given the company a valuation of $20 million. George Hotz managed to score his investment from Andreesen Horowitz who have valued his company at $20 million based on their investment. We got to see a video of the technology in action back in December, in case you missed it, you can see the video below. It will be interesting to see how Comma.ai develops and whether George Hotz is able to take on the big car companies and also Google with his new self driving car startup.